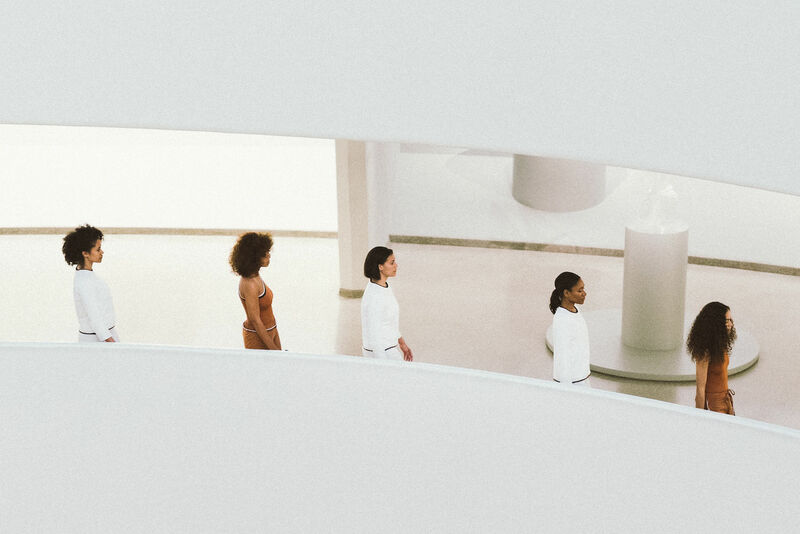 Solange Knowles graced the Guggenheim for a Red Bull Music Academy event that was billed as an “interdisciplinary performance piece and meditation examining themes from A Seat at the Table“—and it was masterful! 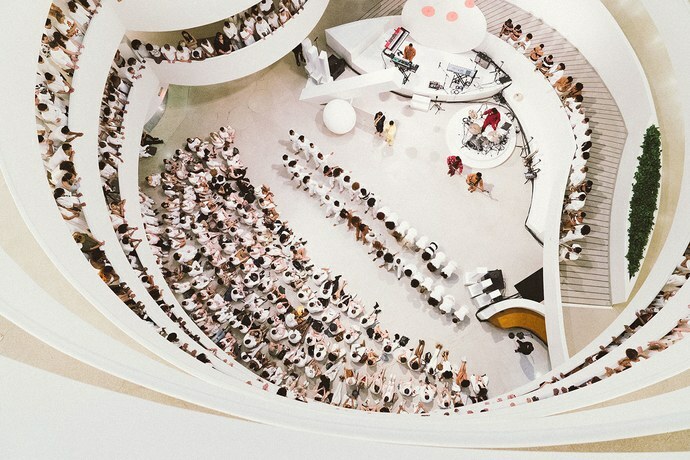 Solange used the full-scope of the Frank Lloyd Wright design to her advantage and crafted her concert into a work of art. 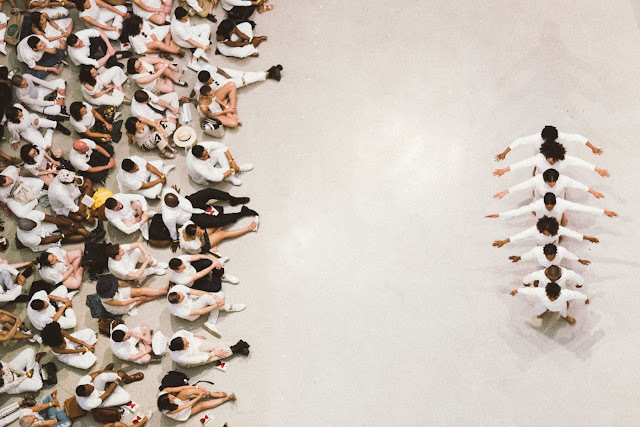 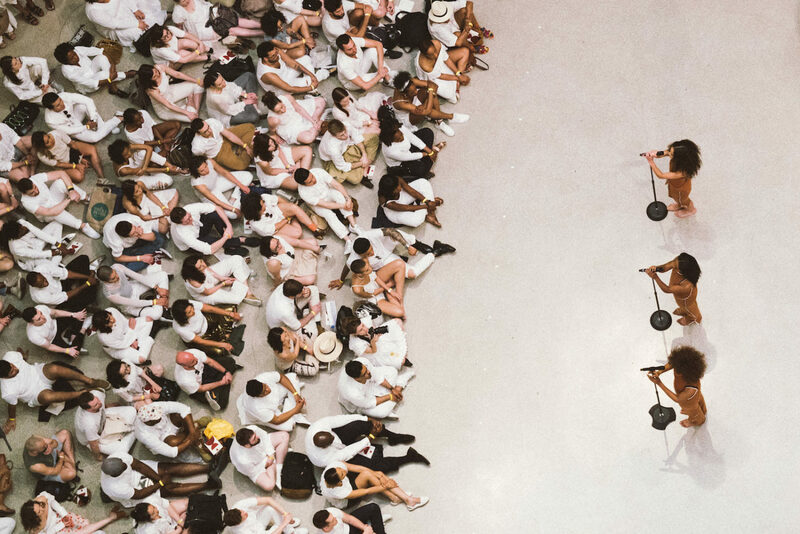 It was an interactive masterpiece, as Solange had asked audiences to dress in all-white to create a contrast against the brown-oranges, yellows, dark blues, and reds of herself, her backup singers, and the band. Staying true to her word, she maintained an essence of the carefree Black girl, blackness, pride and black feminism, which she showcased through interpretive dance, singing directly to Black audience members, and even singing to a security guard. The band was even part of the artful choreography as three separate rows of trumpeteers popped up on the three levels of the artichoke-esque Manhattan museum. 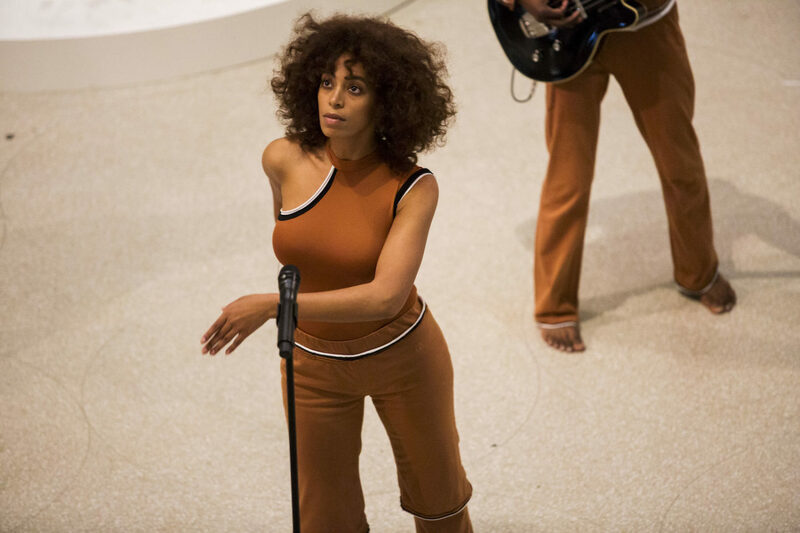 After what appeared to be a magical experience, Solange ended with a message, “It’s not about allowance, because we belong here. 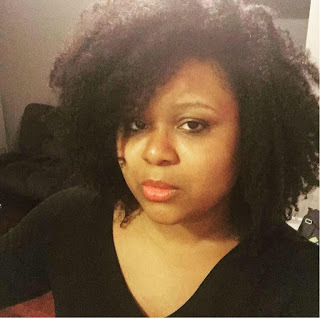 We built this.” Say that, sis!